This screen used prop was used in episode one of the Doctor Who Story "Meglos" staring Tom Baker as the Doctor and Lalla Ward as Romana. This 18th season four part serial (5Q) was first transmitted on 9/27/80. 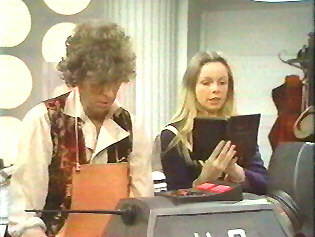 The book is the central item used during the comedic banter between the Doctor and Romana while the two are trying to fix K9. 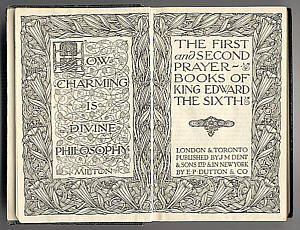 The book is actually the "First and Second Prayer Books of Edward VI". 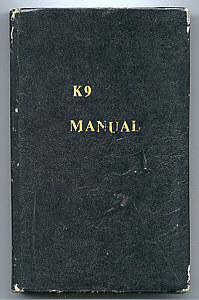 "K9 Manual" has been stenciled in gold lettering on the face. 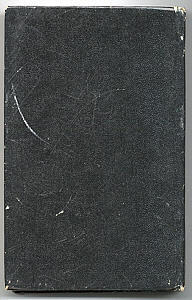 Printed and bound in 1920 the book was 60 years old before it was used as a prop. Now being over 80 years old the 4.5 X 7 inch leather bound book is in remarkable shape. Bearing in mind all the rough handling it has received. The book was purchased by Timothy Johnson, a private collector, at the 1996 Longleat convention auction on the 18th of August 1996. 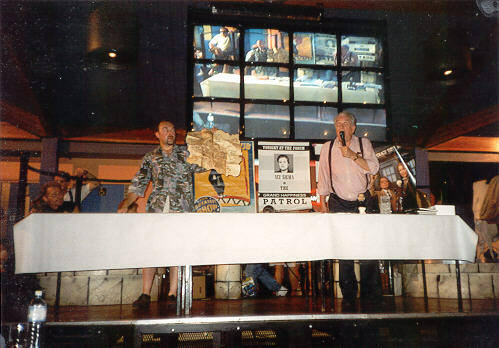 The props and costumes auction was hosted by John Nathan Turner and Nick Courtney. 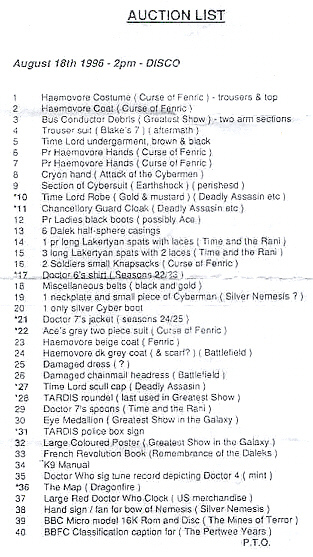 Item 34 on the Auction list. I bought the book from Timothy on the 10th of April 2001 and it now resides in my collection located in Virginia, USA. 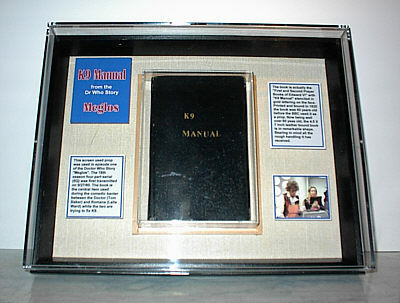 The display is made of a 11 X 14 collection frame with a custom made inner frame to hold the book. Artwork, a picture and narration was added to provide documentation to the viewer.